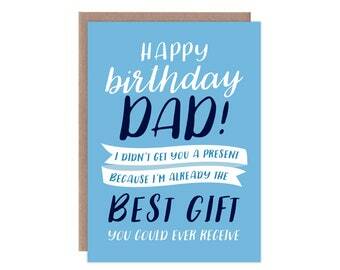 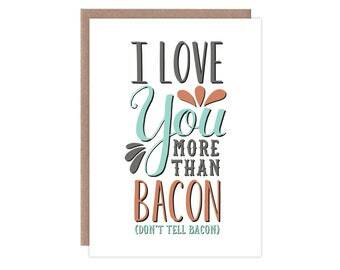 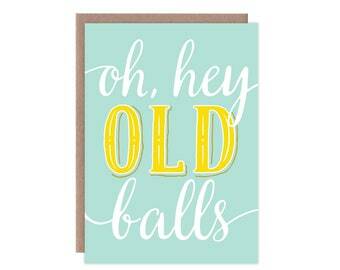 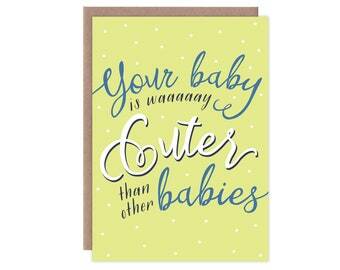 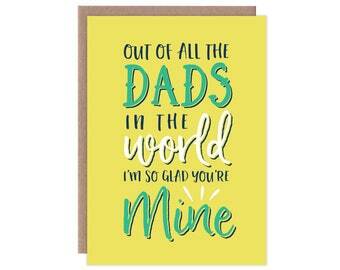 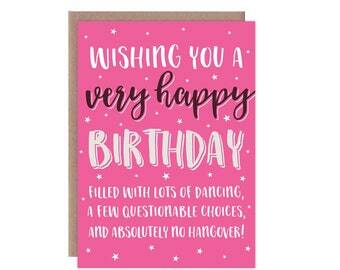 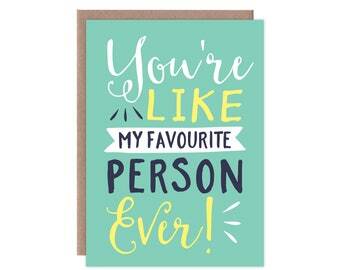 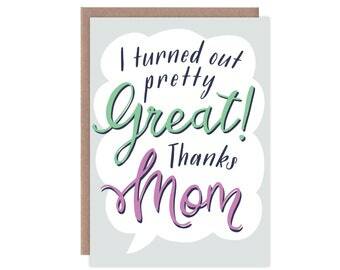 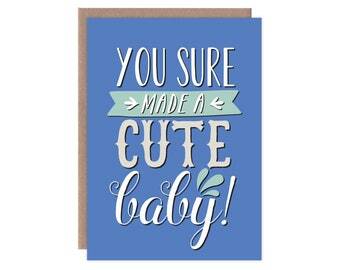 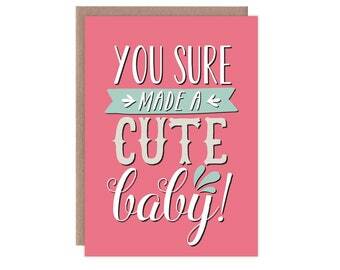 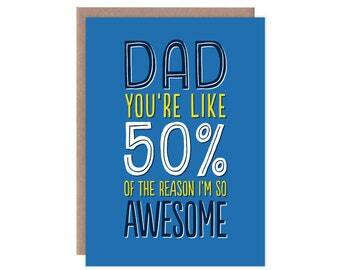 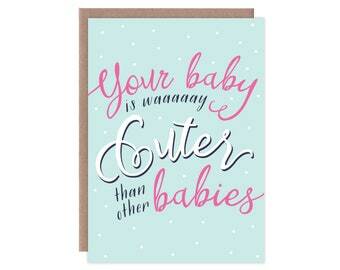 The perfect card for all the dads that love you no matter what. 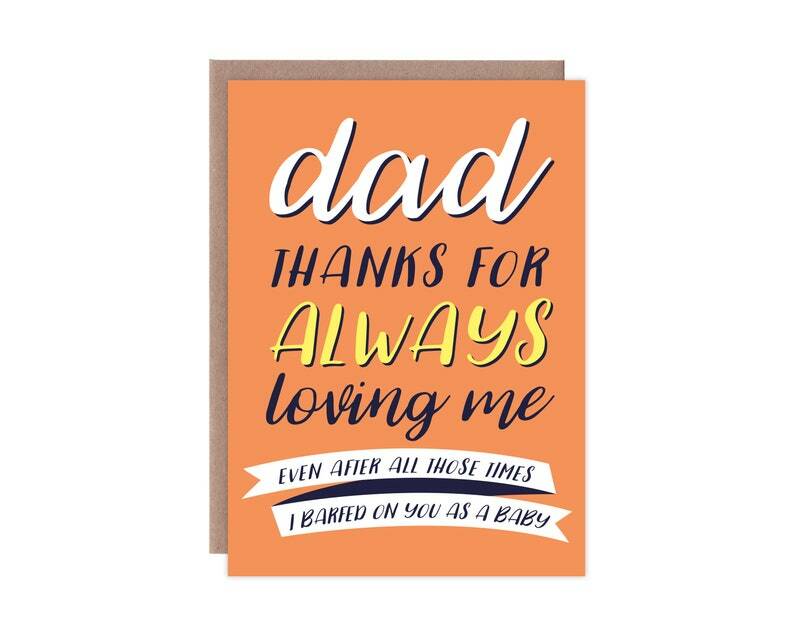 Front: "Dad, thanks for always loving me. 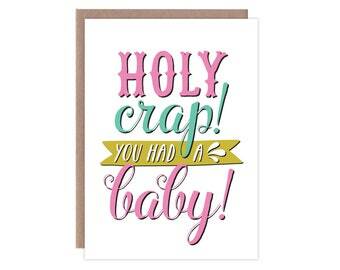 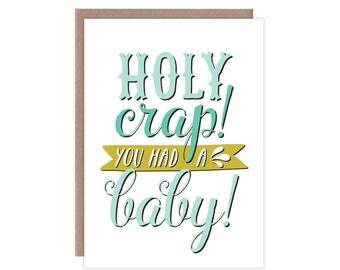 Even after all those times I barfed on you as a baby"